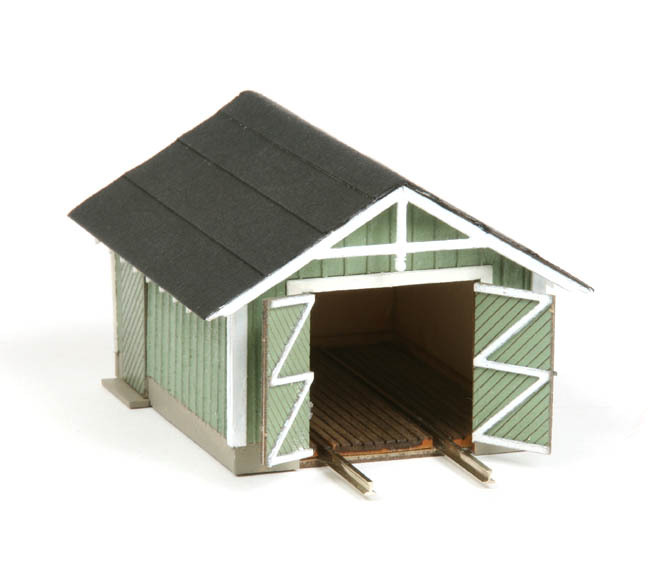 L&N Tool Shed, HO Scale, American Model Builders. Offered in 2012, available from L&NHS Company Store. Model by Dan Bohannon, photo by David Otte. 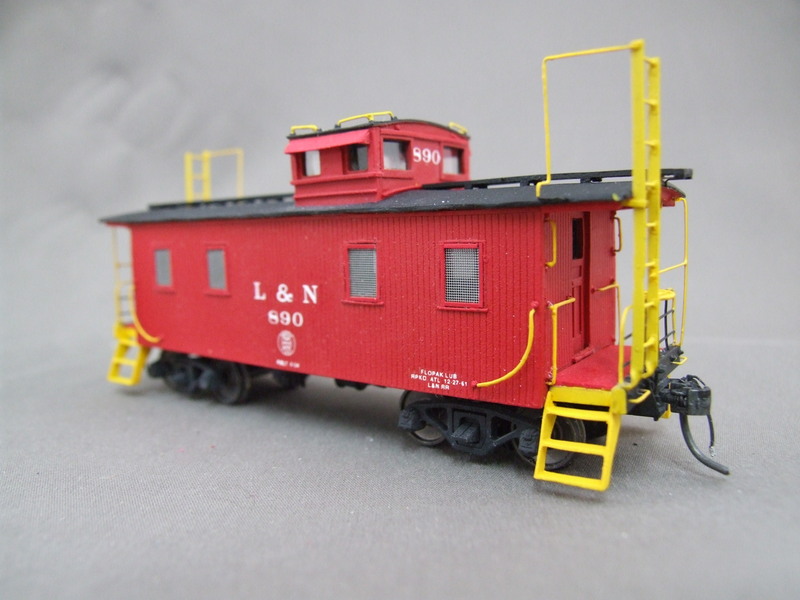 L&N Bay Window Caboose, HO Scale, Cast resin kit of L&N steel body bay window cabooses L&N 1001-1199 built 1963-66 in the L&N South Louisville Car Shop. Cabooses were later re-numbered to 6001-6199. Many survive today in parks, museums and private ownership. 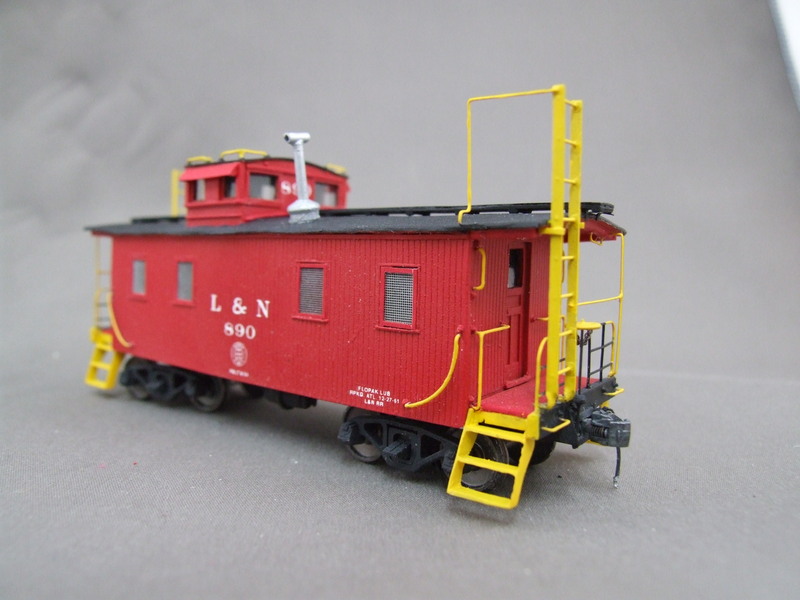 Kit is by Wright Trak Railroad Models and includes one piece body, truck side frames, and detailed interior casting. Photos of red & gray models built by David Orr. 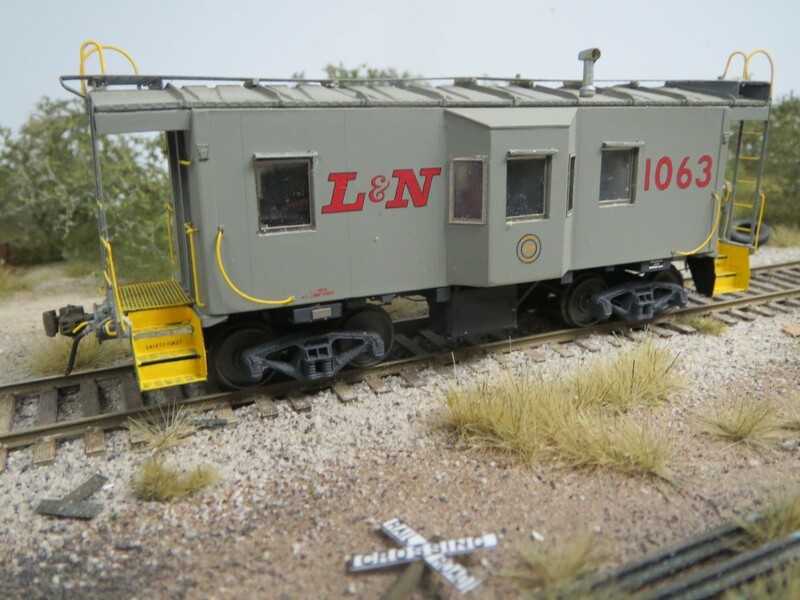 L&N Modernized Heavyweight Coach Kit, HO Scale, Combination core kit with brass car sides of L&N 2551-2563 modernized, smooth side heavyweight coaches rebuilt by the L&N at South Louisville Shops from heavyweight combine cars during 1946-48. Some cars remain in tourist service today. 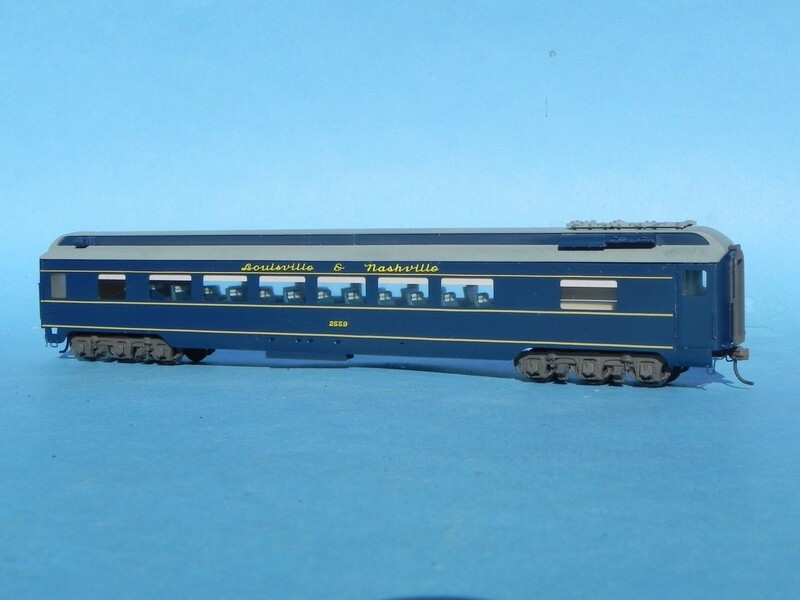 The kit is produced by NKP Car Company and includes brass sides produced by Brass Car Sides, correct length smooth-top roof, ends, top equalized trucks, floor, diaphragms, water tank, roof hatches and vents, and correct steam ejector air conditioning roof top unit produced by Bethlehem Car Works. Photos of model built by Bob Chapman. 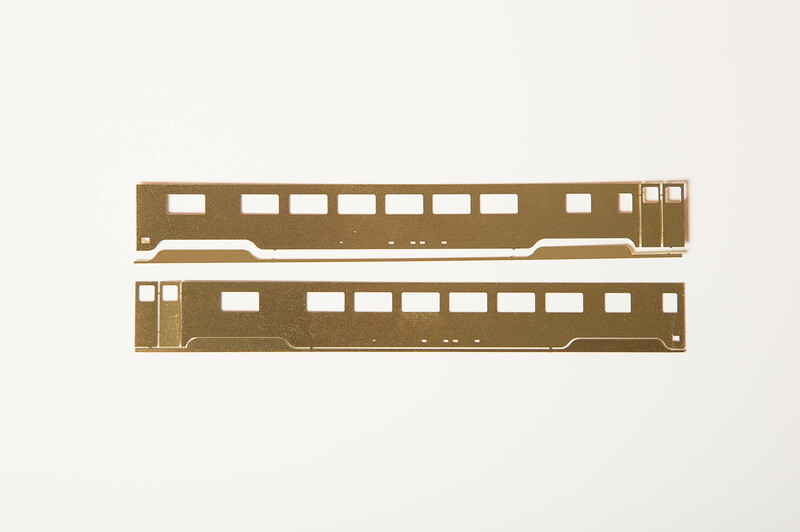 L&N Modernized Heavyweight Coach Car Sides, N Scale, Brass sides produced by Brass Car Sides for L&N 2551-2563 modernized smooth side heavyweight coaches rebuilt by the L&N at South Louisville Shops from heavyweight combine cars during 1946-48. Photo of car side package to be provided by Mike Dowell. 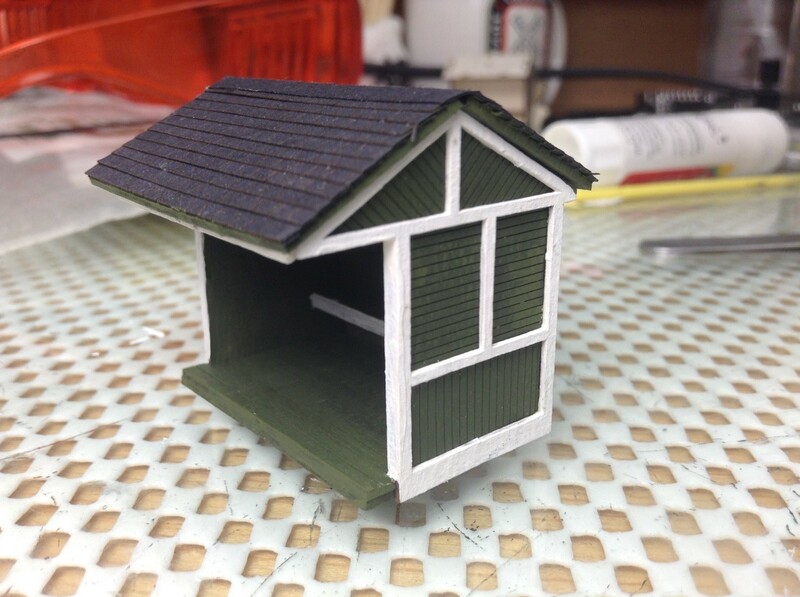 L&N Standard Wayside Passenger Shed Kit, HO Scale, Laser-cut wood L&N standard wayside passenger shed produced by L&NHS member Lee Singletary. 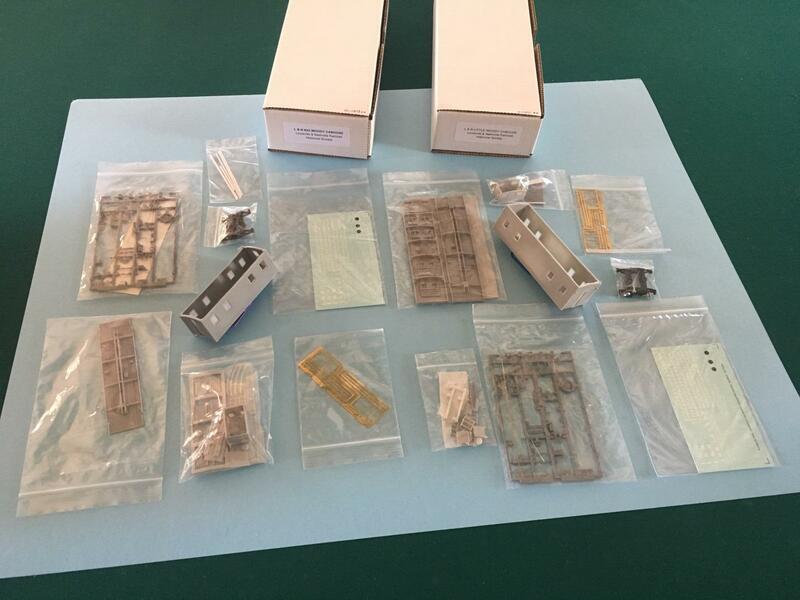 Easily assembled kit represents L&N standard passenger waiting shed used at small outlying points where construction of a depot was not warranted. Photo of model by Lee Singletary. 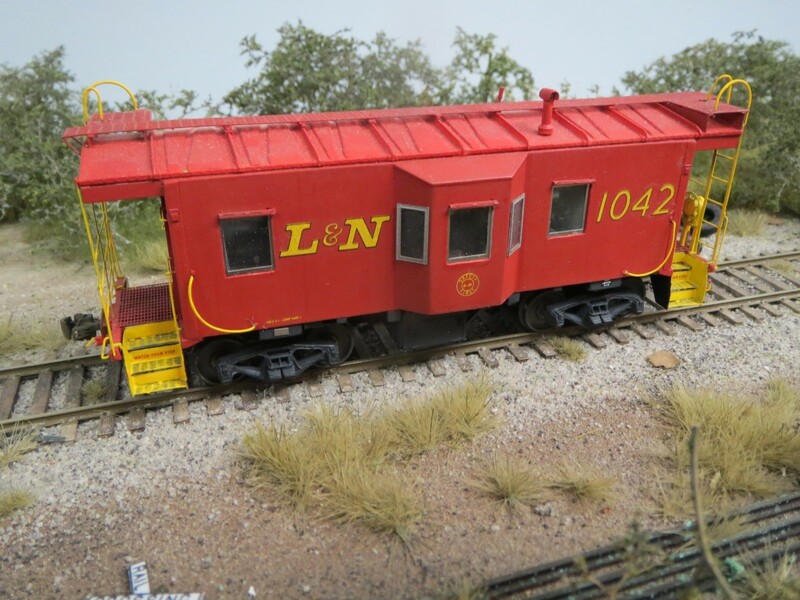 L&N WOODY CABOOSES NOW FOR SALE! You can purchase these models by following the link below to the models section of the company store.